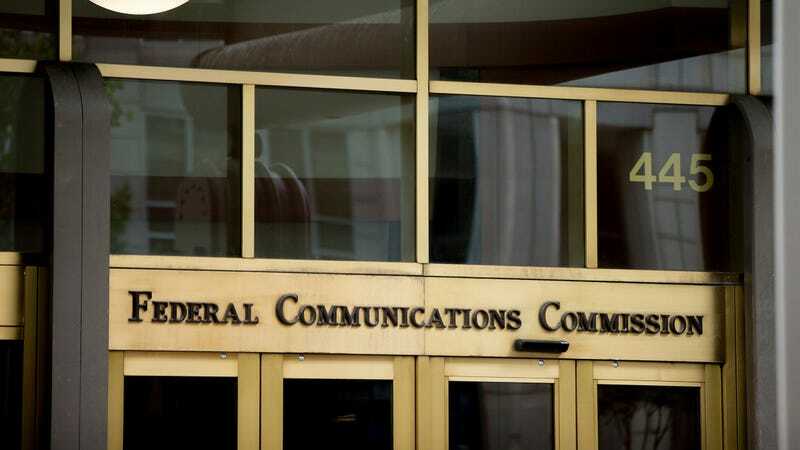 The Federal Communications Commission has announced an investigation into whether carriers falsely reported information about their coverage areas to the agency, therefore screwing people over. The FCC said Friday that it would halt its $4.53 billion program aimed at providing high-speed mobile broadband coverage in rural areas while the investigation is underway. The FCC’s Mobility Fund Phase II program requested that mobile providers submit data on the scope of their broadband coverage to help determine where those funds should go. The FCC said a review of speed test data turned up some serious red flags, and its Chairman Ajit Pai said the agency needed to evaluate the accuracy of the data before moving forward with the program. The FCC said it would be examining whether “one or more major carriers” submitted inaccurate data. And while no specific carriers were mentioned in the agency’s announcement this week, Verizon was accused of lying to the FCC about its 4G LTE coverage in August by the Rural Wireless Association (RWA) trade group. “Verizon should not be allowed to abuse the FCC challenge process by filing a sham coverage map as a means of interfering with the ability of rural carriers to continue to receive universal service support in rural areas,” the group wrote in a letter to the FCC. As Pai has now twice this year been honored for his “courage,” surely he can be trusted to handle this.